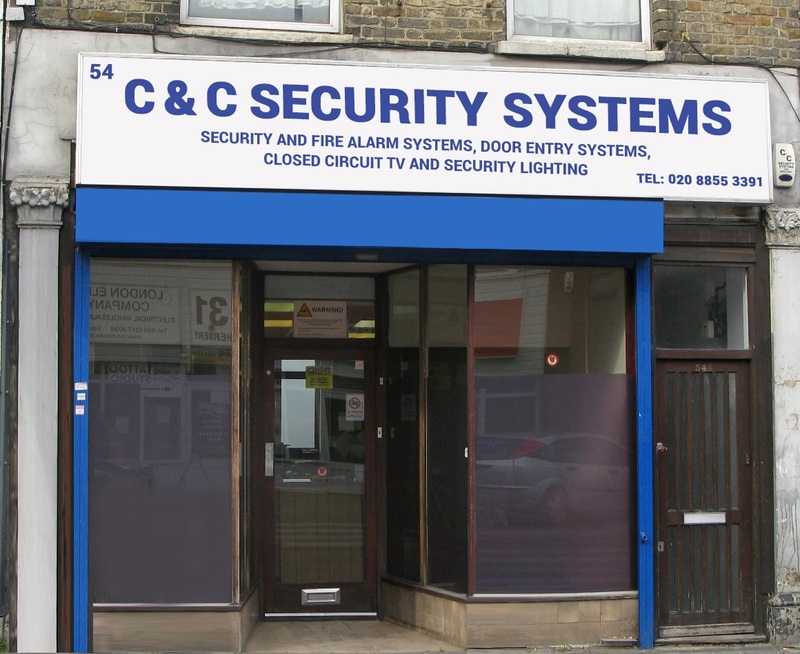 C&C Security Systems was established over 30 years ago and is a family run company that takes pride in quality and service. Our aim has always been to provide both business and residential customers with the ultimate in security and peace of mind, something we have achieved admirably over the years. We offer access to a wide range of security systems to cater to a variety of different needs, which includes burglar alarms, CCTV systems, and a range of other security products and services. Our specialist services include the installation of your alarm, dedicates sales service, and alarm maintenance services on both new and existing alarms. We also take pride in offering extremely competitive prices without cutting corners when it comes to quality and service. Our services are not limited to supply or installation; we offer a dedicated after sale services to ensure sure you don’t face any issues with our products or offering giving you peace of mind. In addition to this, we also provide Alarm Maintenance Contracts on new installations as well as on existing alarm systems even if we did not install your existing alarm system. We have experienced engineers that have core knowledge about the security industry and are updated with the recent technological advancements. If you would like to speak to one of our experts about your security systems needs, simply pick up the phone and call us today. We will be happy to provide you with free advice and a quote or answer any questions you may have. FREE home survey and quotations. All London Kent & Essex Areas Covered.